Jan 1 update: Spring is just around the corner! Book your trip now and take advantage of the best time to catch trophy Smallmouth, Largemouth or spotted bass in North Alabama. Call or email now to book your trip with a proven Smith, Guntersville Lake or Pickwick Lake fishing guide now! 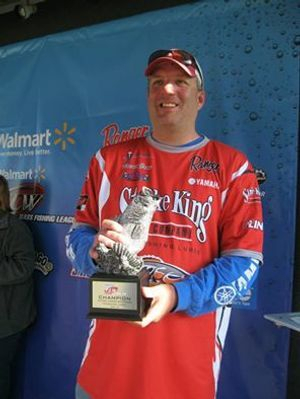 Smith, Guntersville and Pickwick Fishing Guide Brent Crow is a USCG Licensed Captain and proven tournament angler. Brent fished at the top level of the sport for 4 years in the FLW Tour and Series and you can take advantage of his knowledge on his home waters. He was the 2012 Top Rod Solo Trail Angler of the Year, which fishes the waters that he guides on. 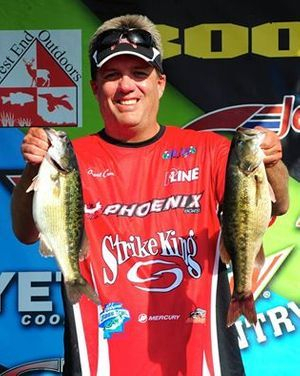 In 2015 he finished in the top 10 for the year in both the North and South Division of the Alabama Bass Trail. In 2016 he finished in 2nd place for the year in the South Division of the Alabama Bass Trail. Guide trips are available on any North Alabama waters year round with Brent. Take a trip today and learn the latest tournament techniques and experience the great fishing that North Alabama offers at Guntersville, Wheeler, Wilson, Pickwick or Smith Lakes. And while you are here, check out the Guntersville fishing reports on the reports page.